Frazer Firsts with Bellaire Fire! - Frazer, Ltd.
A Throwback to the First 14 ft. Custom EMS Vehicle from Frazer! For this Throwback Thursday, we head back to 1993 with the City of Bellaire Fire Department! 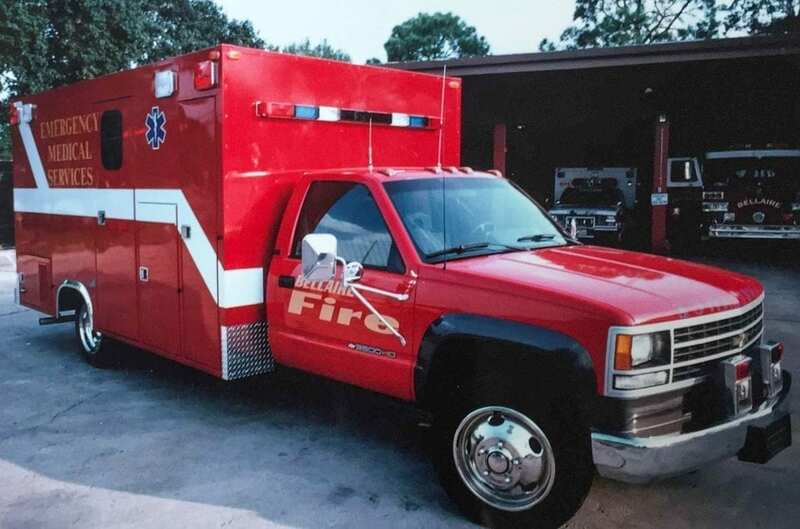 In 1993, The City of Bellaire Fire Department orders Frazer’s first 14-foot generator-powered EMS vehicle. The big red machine is mounted on a Chevrolet C3500 HD chassis and features a kneeling air suspension. Check out FrazerCast Episode 101 to see how this unit was remounted back in 2013! Learn more about the City of Bellaire Fire Department.